Tom Gasko was about eight years old and walking to school when he found his first vacuum. It was a GE Roll-Easy from 1956. He was immediately fascinated. “It looked like a barrel,” Gasko recalls. “Somebody had thrown it away. My mom said ‘That thing probably has bugs in it.’ I thought it was very interesting.” Gasko took the vacuum apart and figured out how it worked. Friends and neighbors, hearing of his interest, began giving him their old vacuums. He followed his passion into a successful career in vacuum sales, repair and design, and ultimately to his current role as curator and manager of the Vacuum Cleaner Museum and Factory Outlet. 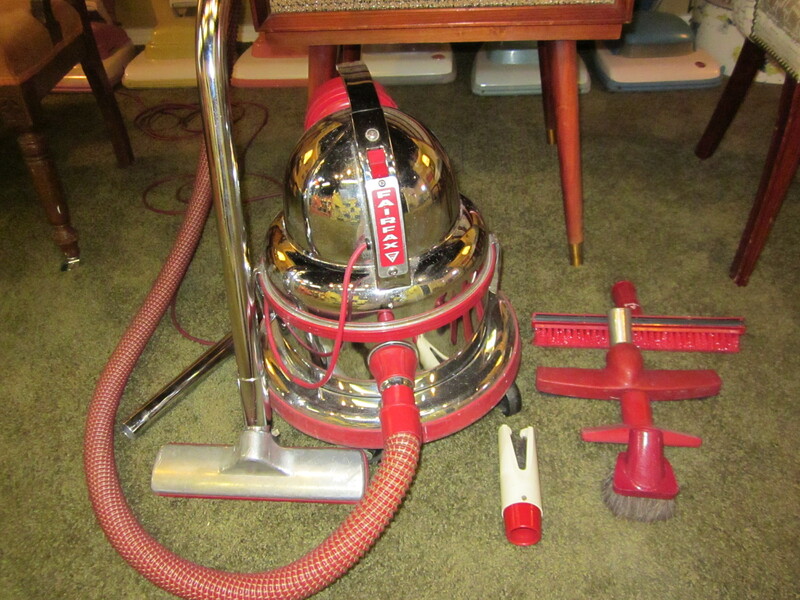 Gasko’s vacuum collection, which began with the GE model, has now grown to nearly 800 and includes nearly every model ever made. To him, the individuality of vacuums makes them stand out among home appliances. 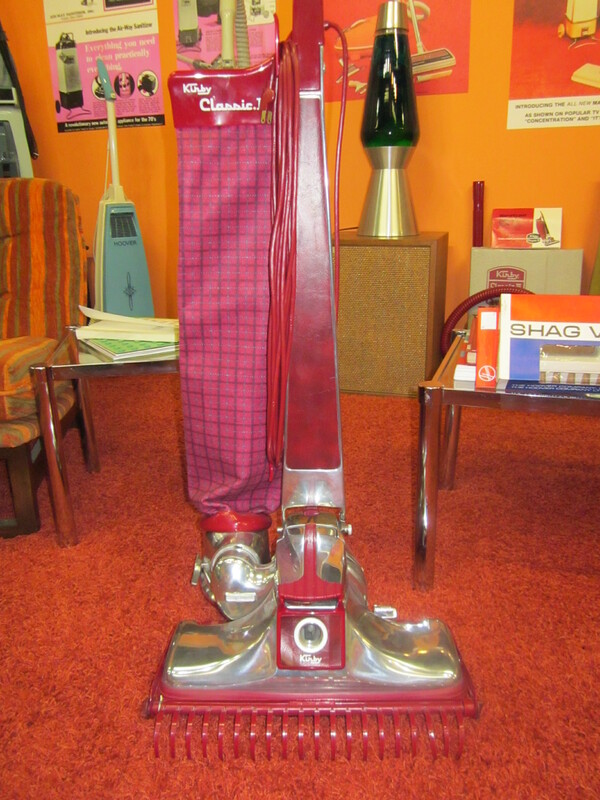 Visitors to the Vacuum Cleaner museum can get a guided tour through Gasko’s collection, and he’ll share details about each model and note how their design reflected the events of the time. 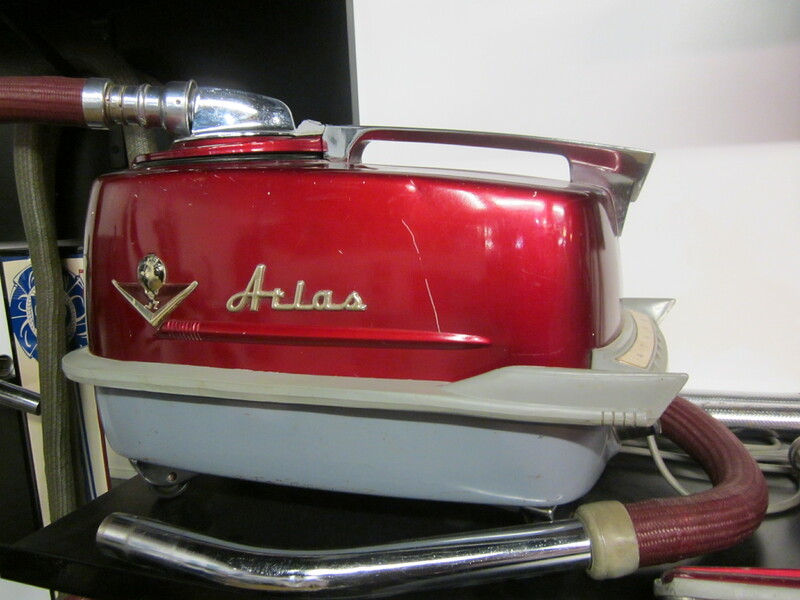 He might point out the Atlas vacuum, released in 1957, whose design evokes the classic Chevy model of the same year. The 1970s, the era of Saturday Night Fever can is reflected by this Kirby model. The rake on the front is designed to tackle the strands of that iconic relic of the time, shag carpet. It’s safe to say that Gasko is one of the world’s vacuum experts. That designation means he gets a lot of questions from consumers about which vacuum they should buy. There’s no easy answer, as it depends on the home’s flooring, carpet style and cleaning needs. Vacuums are relatively easy to care for, but Gasko sees widespread misunderstanding among consumers who aren’t aware of the simple steps they can take to keep their vacuum…well, sucking. “They don’t understand that the removing of the dirt from the machine and filters, and changing the bag, is the best thing they can do to lengthen the life of their machine,” Gasko says. Upright vacuums without bags are common models, he said, but their owners often neglect basic maintenance. “Just because it doesn’t have a bag doesn’t mean it doesn’t have filters,” Gasko says. “Most people don’t know where the filters are or how to clean it. They don’t realize there are one, or two, or in some cases, three filters.” If you don’t clean your vacuum filters, eventually, the suction will disappear. Gasko estimates that about half of the vacuums put out with the trash work just fine. But their owners have failed to clean the filters and believe the vacuum no longer works. Most filters are washable, Gasko says. He recommends removing the filter every time you empty the canister. Simply rinse it off and allow it to dry for 24 hours before you put it back into the vacuum. Another simple maintenance step you can take is to change the belt every two years. “I’d estimate 50 percent of vacuums in people’s closets have worn out belts. Everyone waits until it breaks.” Belts usually cost about two dollars, Gasko says. A worn belt means the vacuum’s rotating brush won’t turn at the correct speed, limiting its cleaning power. Vacuum owners also tend to neglect the attachments that come with the cleaner, Gasko says. “If it’s an upright, it has an onboard hose attachment, an extension wand, a crevice tool, a dusting tool and a furniture tool.” A canister vacuum will have a power head and rotating brush. The attachments can greatly expand the vacuums ability to clean and allow it to tackle different surfaces, like mattresses and furniture. But they too often sit unused in the closet, the casualties of their owners’ reluctance to read an instruction manual, Gasko says. If you’re in the market, Gasko firmly believes that cordless vacuums are the future of the industry. It’s a safe bet he already has some in his collection. But he’s still on the hunt for a Hoover Model O. “They only made 239 of them,” he says. Do you have one? Let us know! How do manufacturers measure your oven’s baking ability? It’s a piece of cake.